Colorado’s SoDown (alias of Ehren River Wright) has released a floor-shaking bass EP called A Different Path. 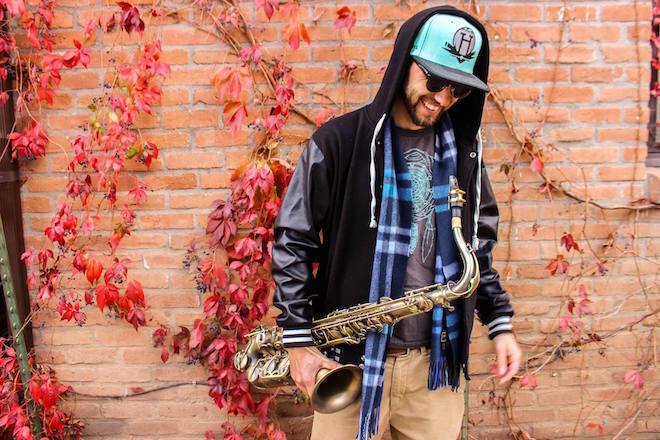 While the six tracks relish in their own production value, the true standout is SoDown’s saxophone skills. The effect of futuristic bass tracks guided by a smooth sax, mixing old worlds and new, is that of a sound that’s completely out of this world. Some smart features with TruFeelz and Jubee make for a more diverse listening experience genre-wise. Stream A Different Path below.